A loan shark that doesn't bite? as Rex Greene matches none of the stereotypes of a loan shark. Her spur-of-the-moment plan to make him fall in love with her is a dangerous roll of the dice. case. He never anticipated the involvement of the subject's beautiful daughter, Rachel. Not only is she unexpected in every way, but she may just be the one to crack the case. Or his heart. In this second installment of the Callaway Cove series, WHILE IT LASTS delivers a sweet romance, filled with joy, heartbreak, love, and choices. Paige Rion shared the romance, the intrigue, and the drama of Callaway Cove with her first novel, Written on Her Heart. The everyday chaos continues in the sequel, While It Lasts. This time the focus is on Rachel Beaumont, the Mayor's daughter. Hinted at in the first book, the Beaumonts seem to be having some financial trouble, and Rachel is tired of sitting on the sidelines, nothing more than a political prop to her father. Rachel Beaumont has always had everything delivered to her on a silver platter. She grew up with money, status, and a housekeeper. Rachel is twenty-two and has no idea what she should, would, or could do with her life. In the first book, Rachel was the villain of Andi and Ford's blossoming relationship. 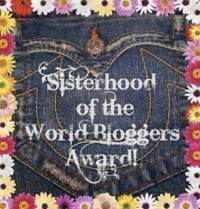 Readers of the first book remember Rachel trying to sabotage her best friend and that doesn't lay an easy foundation to build upon. At the beginning of this sequel, I did not like Rachel. She seemed fake, uncaring, cold, and unbelievably selfish. But, about half way through the novel, I started to change my mind. I think it was around the time she decided to stand up for herself and dare to dream about the life she wanted, not the prop-life her dad expected of her. Throughout the novel, readers are able to see her changing for the better. She becomes loving, warm, understanding, and apologetic for previous actions. All good things. The plot of While It Lasts is definitely intriguing. At the beginning, neither Rachel nor the reader know exactly what's going on. Rachel believes that Rex (Colton) is a loan shark that her mother owes an enormous debt to. Readers learn that it's much more complicated than that, but the truth is half-hidden until the end. Readers also get to check in on Andi and Ford in this book -- they're happily living together in Callaway Cove. We also get an update on Carma, Andi and Rachel's best friend who disappears in the end of book one. 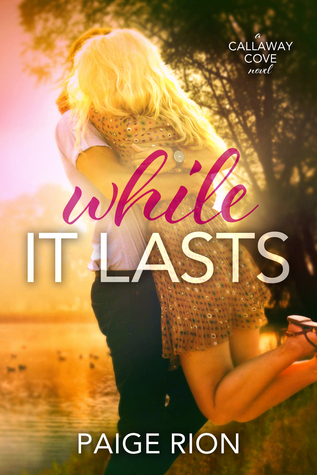 Her situation is not good, but maybe Colton (not Rex) can help with that... With the ending of While It Lasts a little messy but overall happy, will Rion make the series a trilogy and give Carma the love story she deserves? I guess we'll all just have to wait and see. Paige Rion is a contemporary romance author. She's a mother, wife, blogger, hopeless chocoholic, coffee-addicted, wine-lover. 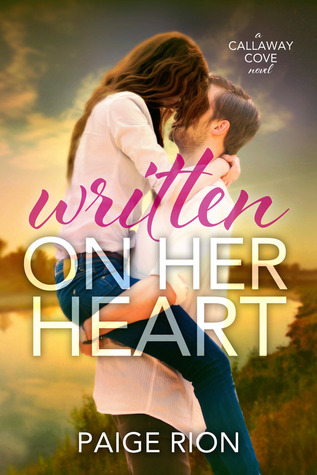 Her debut romance, Written On Her Heart, is the first in the Callaway Cove series. Since her first release, she has completed five novellas and the second installment of the Callaway Cove series, While It Lasts. She grew up in the suburbs outside of the city, and while she will always be a city girl at heart, she now but lives on a farm with her husband and children (and animals).